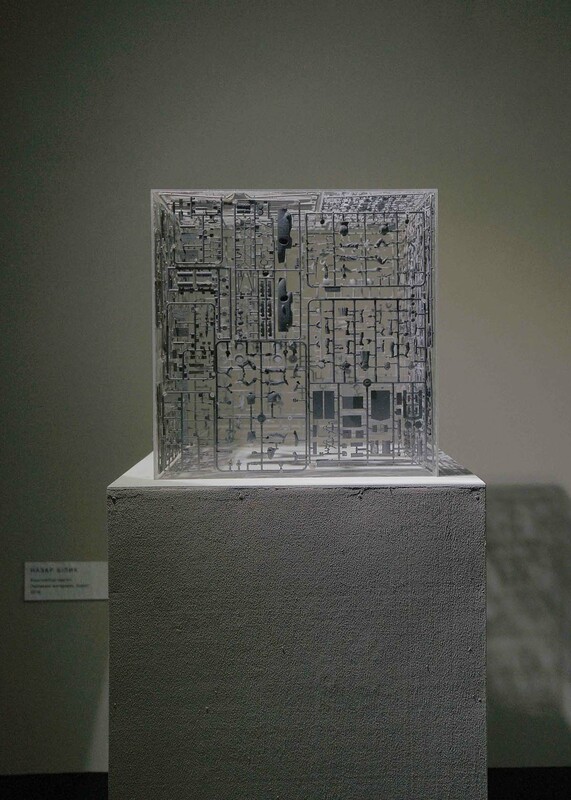 Nazar Bilyk presented the project for “Memory Constructor” monument. 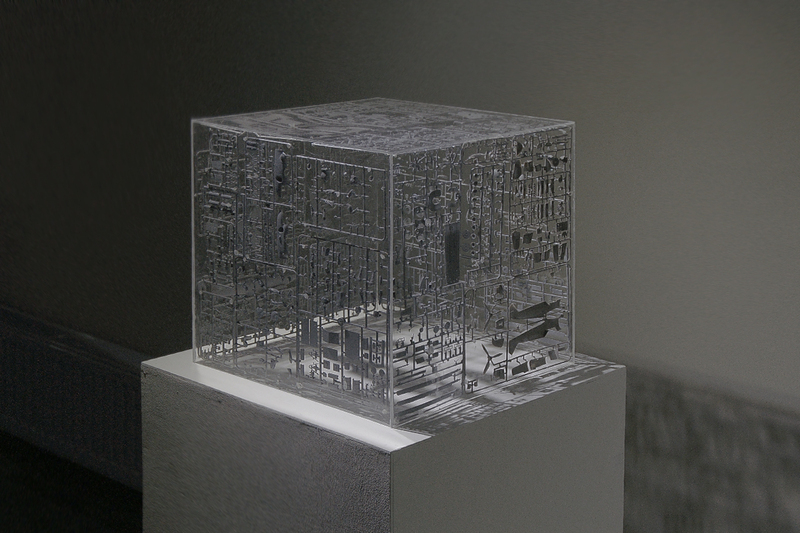 The monument is a four-metre cube crafted out of dark metal. 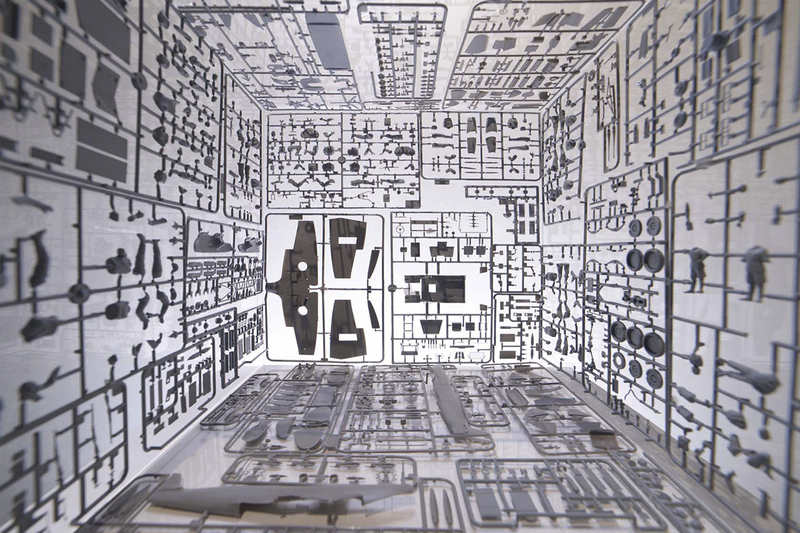 It represents a scaled-up copy of a children’s construction set for assembling kit models of military machinery and human figures. 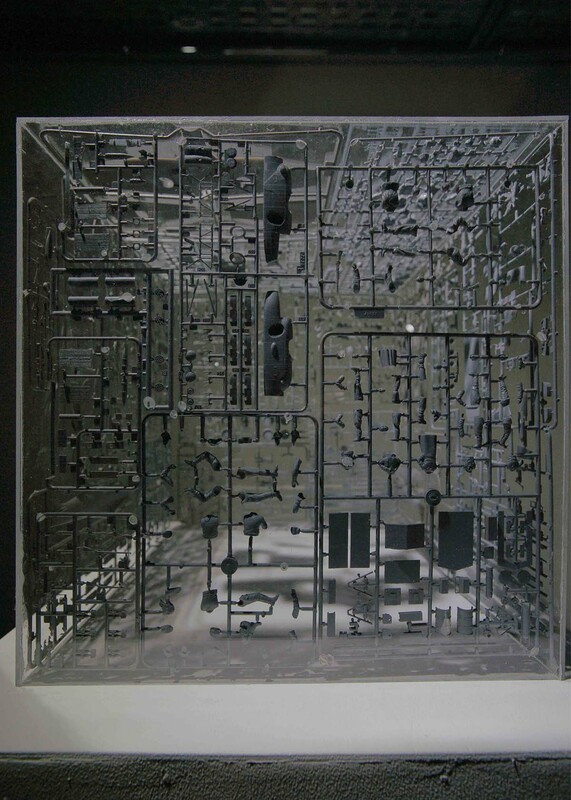 Anyone willing can use the set to put together their own army for use in games, be it for defence or attack. The project is a means to capture, preserve and carry information about the distinct historical path that we are going through at this particular moment. 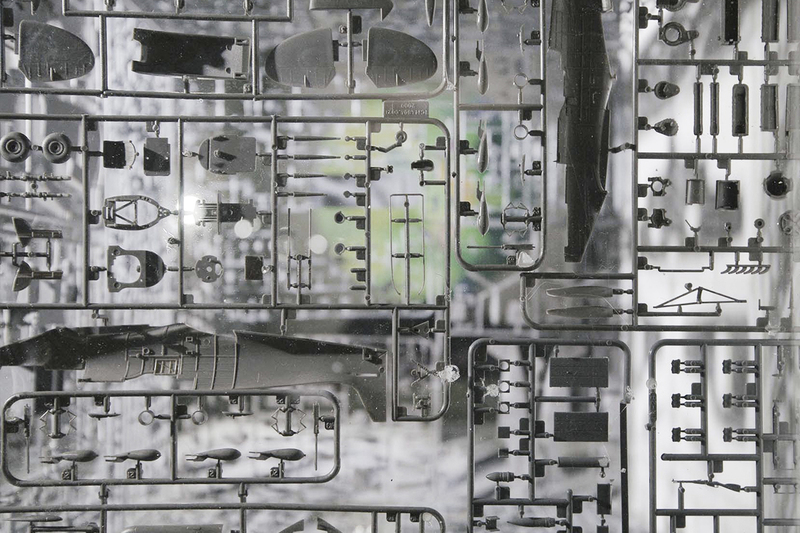 Through this project Bilyk touches on a number of pressing subjects. The accumulation of social memory is among them. Amassing social memory through personal one we satisfy our essential need of self-identity and the national idea. The project conveys the potential to avoid ideological colouring of the monuments that are memorials to the tragic events experienced by every Ukrainian. It presents a way to fit within the universal ideas of preserving peace, which is essential for human advancement. 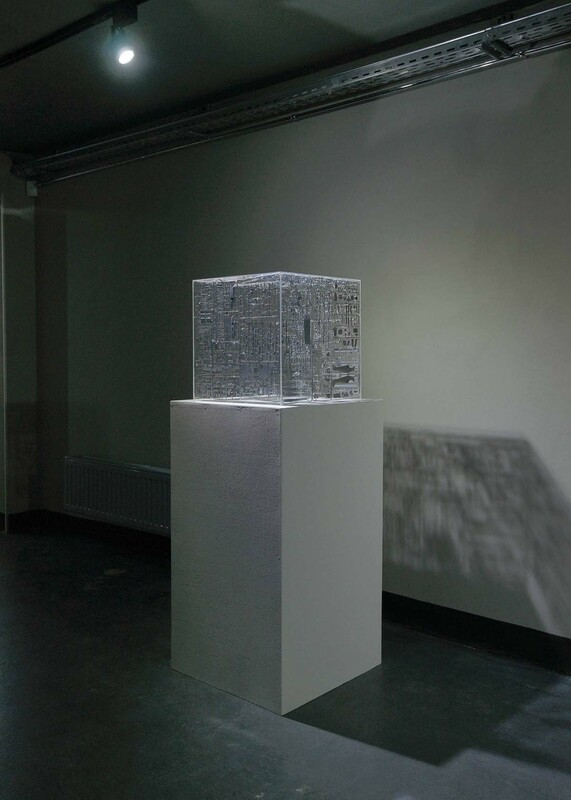 Another subject raised by Bilyk is one of flat surfaces, grids through which we view the world: monitors and screens. It is via these surfaces a certain perspective on the events is transmitted for us. While we have already learned to approach all information with a pinch of scepticism, we are still unable to distance ourselves from it. Like receivers we are triggered to absorb it. In his distinctive manner the author plays with form, counter-form and flat surfaces to emphasize the 3D nature of the real world. 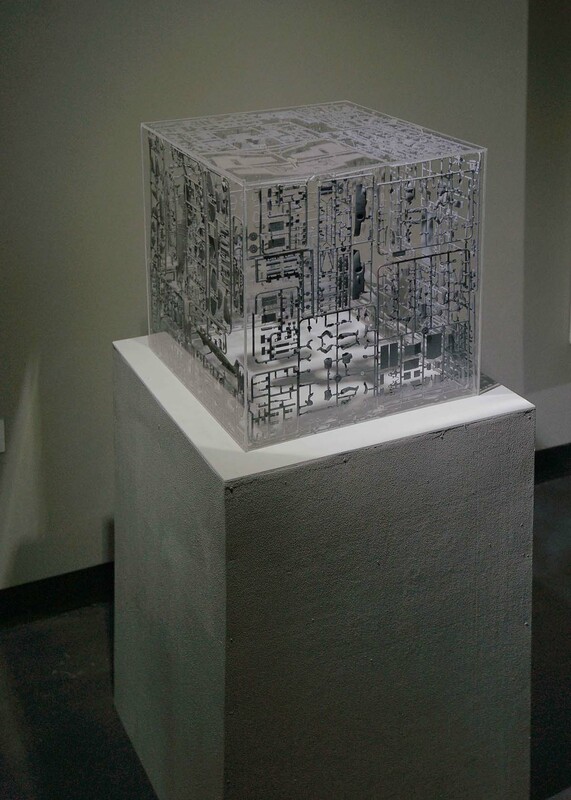 A certain secure territory is put within a cube, surrounded by conventional armaments, and it is up to us to construct the reality and the memory of it. 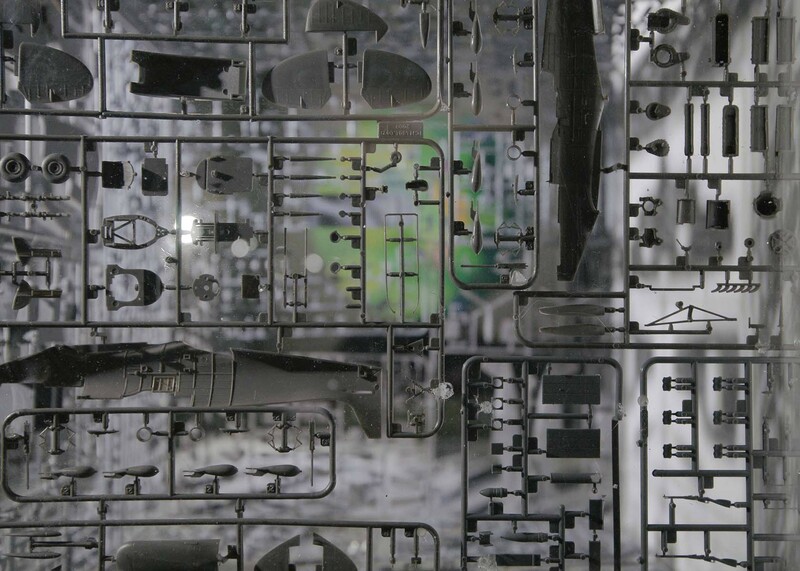 Much like every scale model, “Memory Constructor” acquires its meaning the moment it is assembled. Nazar Bilyk leaves it up to each and every of us, whether to assemble the kit model or leave it the way it is locked within the monument. 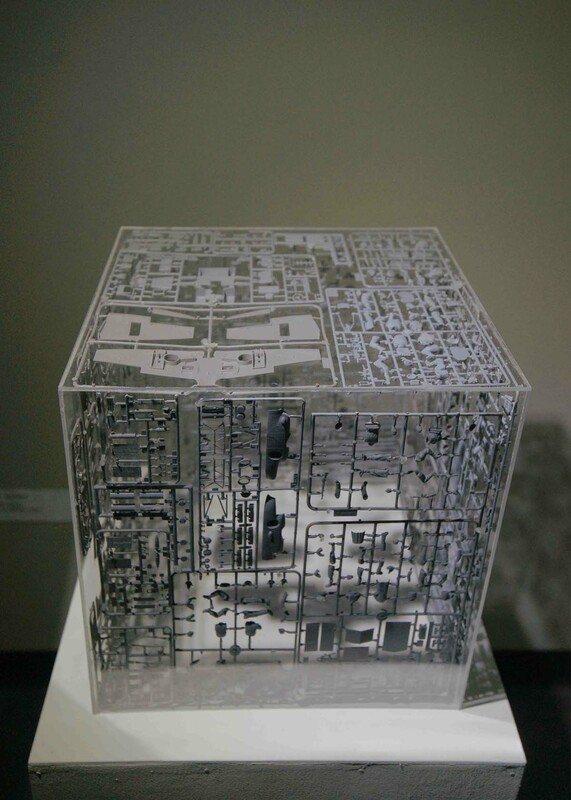 Ultimately, we are presented with a project for an anti-war monument. 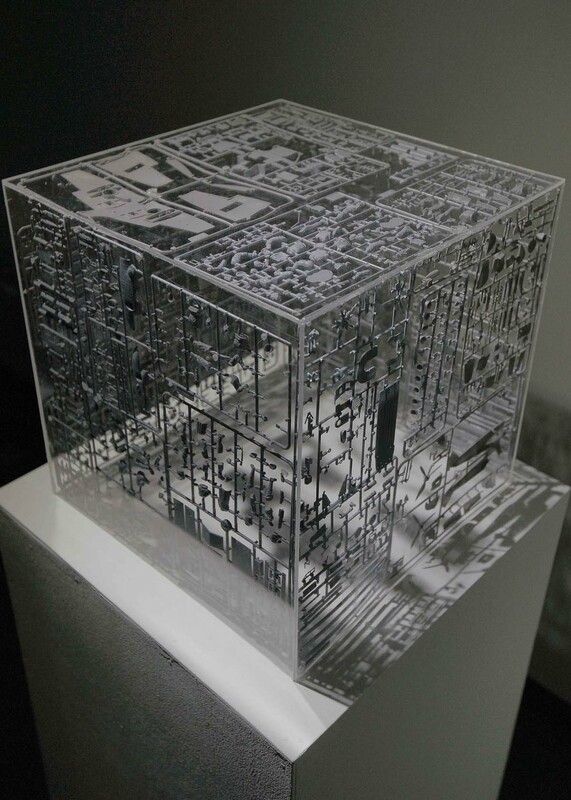 The delicate openwork of the cube’s metal sides exposes the arbitrariness and fragility of the boundaries that separate the cube’s protected inner territory from outside world. The interpretation of the monument will always be naturally dependent on the current political agenda. Will it carry the memory of national hatred, or will it convey the knowledge about the inviolable principle of non-violent resolution of conflicts? Much will depend on the consciousness of future generations. Having stood the test of time, the monument will allow forming the memory about the importance of the land, on which it stands.